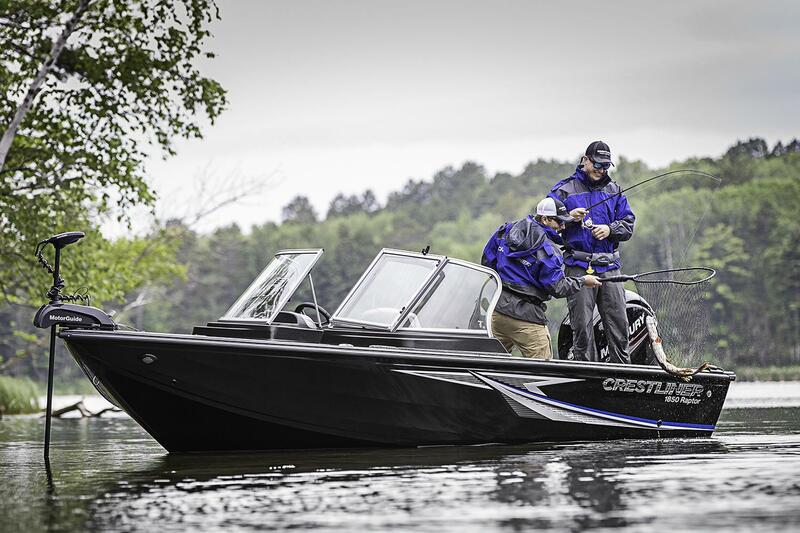 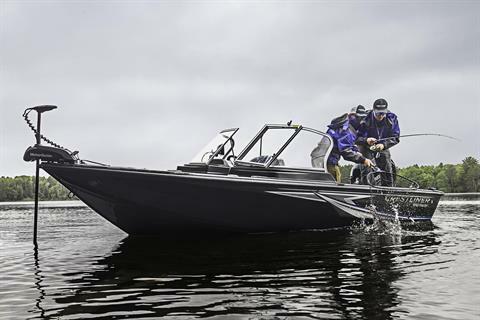 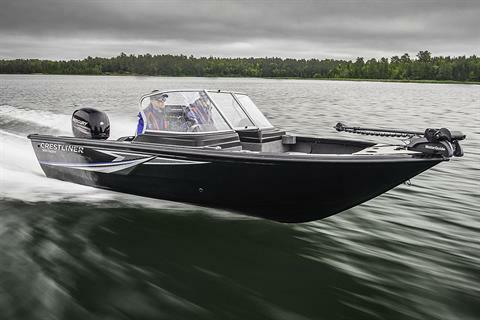 The 1850 Raptor was engineered to do one thing: help you catch tons of fish. 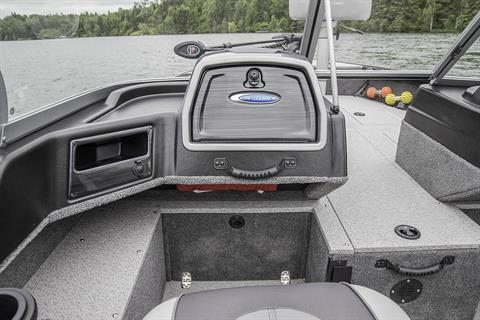 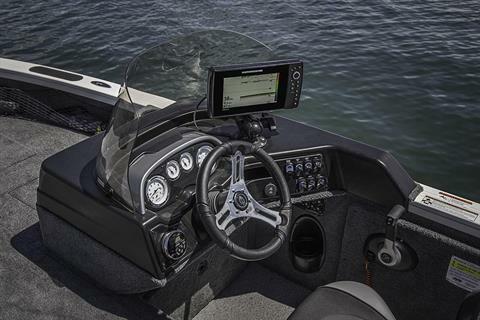 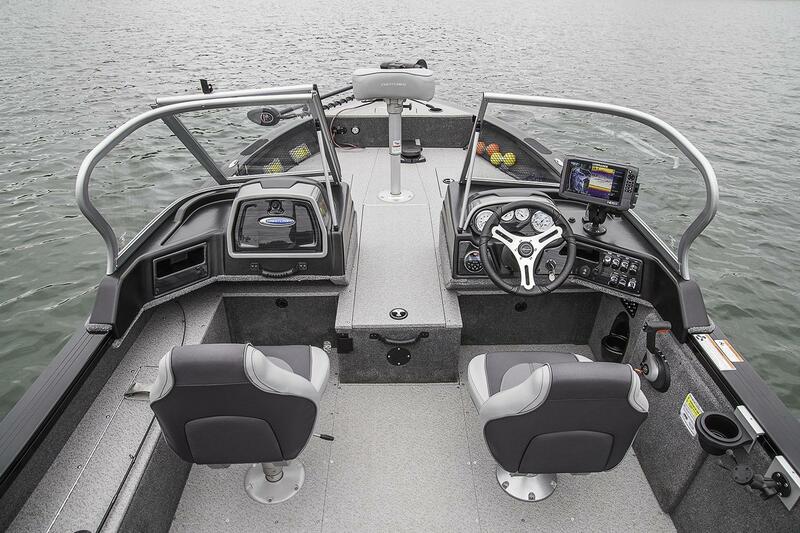 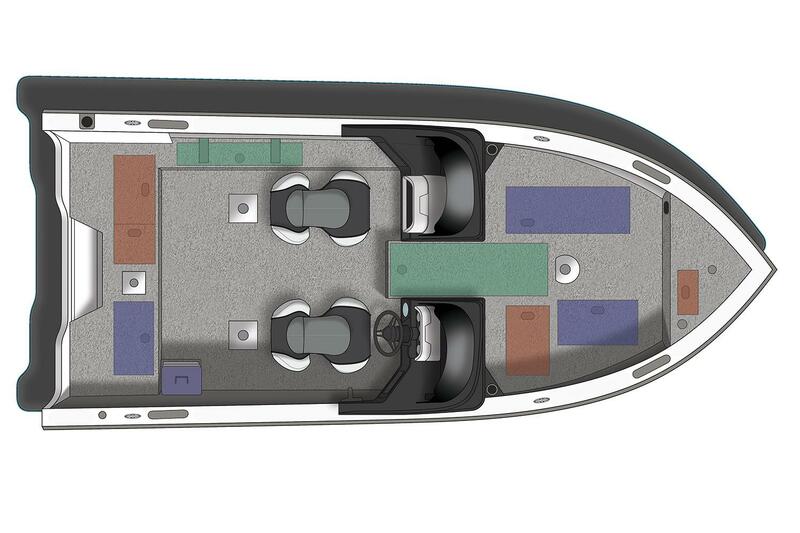 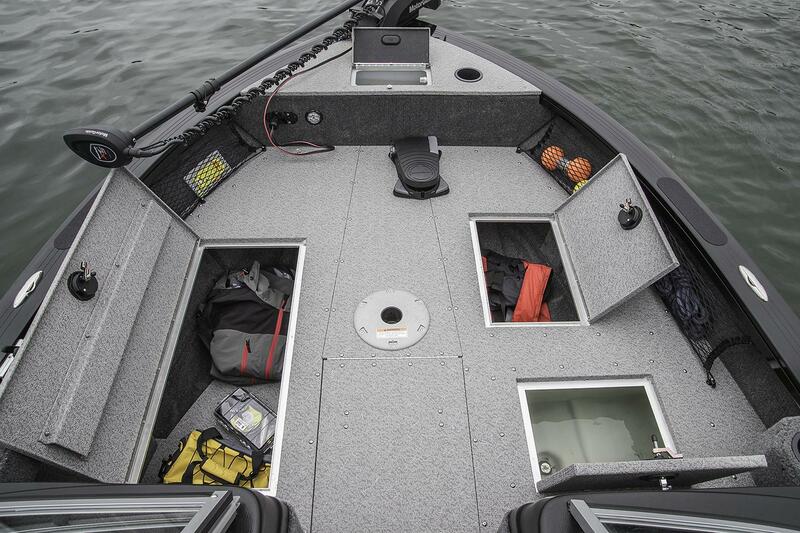 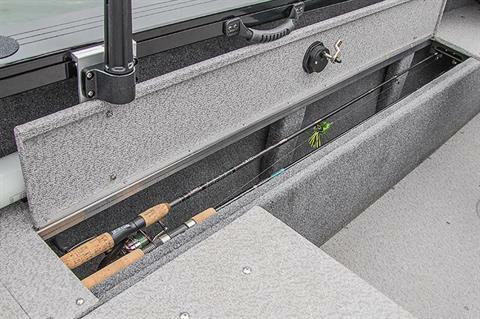 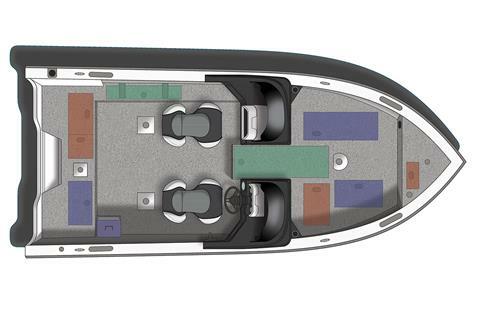 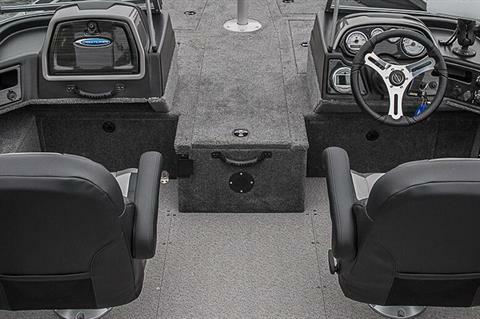 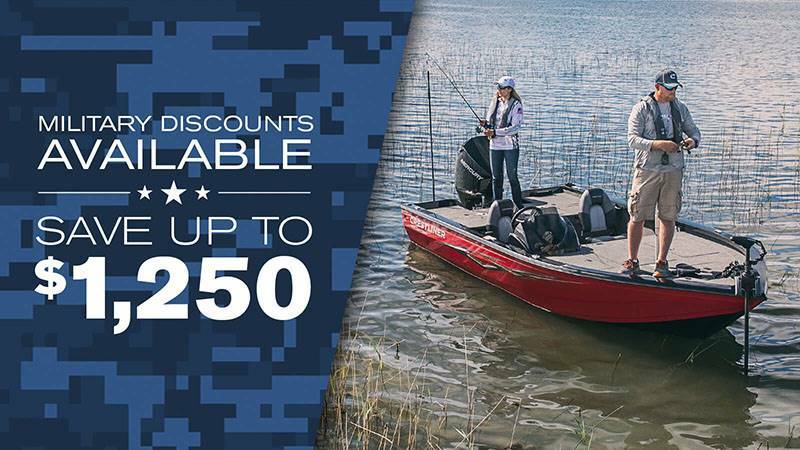 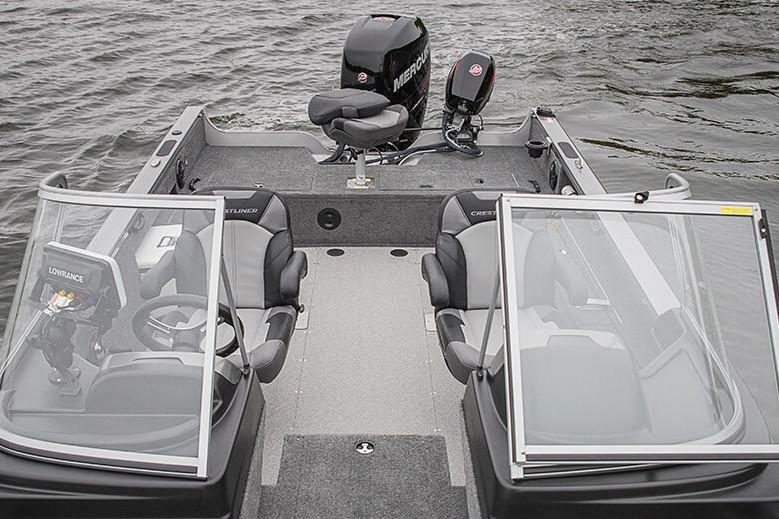 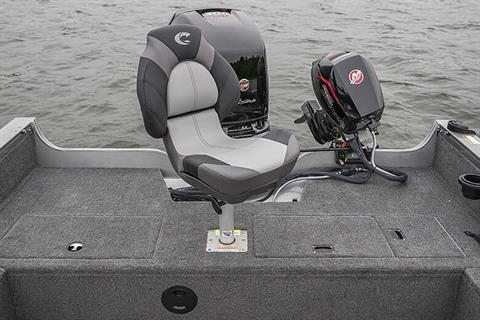 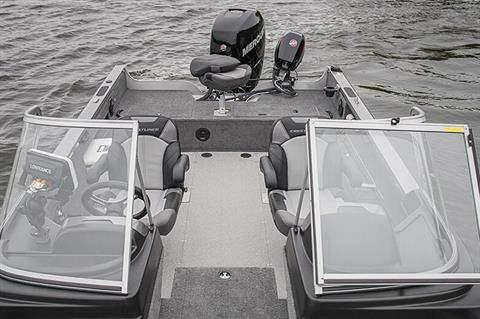 This walleye fishing boat features a wide casting deck, plenty of storage, an easy access ruler, port under console tackle storage, a 12-tube illuminated center rod locker, a well-equipped console, a 17-gallon insulated aerated stern livewell and 12-gallon aerated bow livewell. Everything you need to catch your limit for the day.